Many Android users are suffering from WhatsApp data loss for this reason or that. I know this could happen to anyone of us. Just take a look of this post and you will find the Android data recovery software to recover WhatsApp messages, photos and videos from your Android phone. Tips: The solutions below apply to all brands of Android devices that runs various Android OS such Android 6.0 M, Andorid 5.1/5.0 Lollipop, Android 4.4 KitKat, etc.). Just name a few in the following chart. Tenorshare Android Data Recovery enables all Android users to recover deleted WhatsApp messages from Android phone, including those using AT&T, Verizon Wireless, Sprint, T-Mobile, U.S. Cellular, and other carriers. You can download it to your PC use either of the 2 solutions below to recover WhatsApp messages from Android phone. If you own a Mac, please check How to Recover Lost Android Photos, Videos, PDFs on Mac OS X. When you can't find your USB cable or the USB port can't be connected, you can retrieve WhatsApp messages from Android via Wi-Fi, meaning that no need to connect Android phone to computer. All you need is a good Wi-Fi connection. 1. 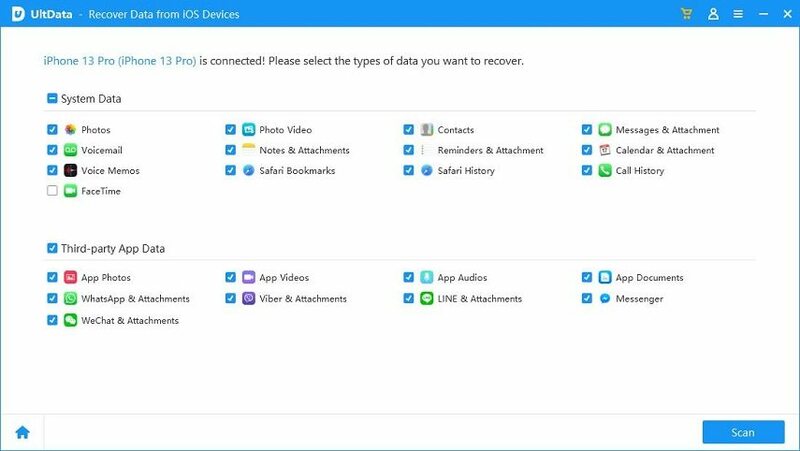 Download Android Data Recovery Pro APK from Goole Play or the link here to your Android phone and computer. 2. After downloading and installation, tap "Scan QR Code to Connect" on the interface of Tenorshare Android Data Recovery Pro from your Android phone and scan the QR Code on the app to get your device connected. 3. On your computer, also run Tenorshare Android Data Recovery Pro. After the program detects your Android phone, you will get 2 recovery modes to recover your files: Quick Recovery and Deep Recovery. Select one of them to retrieve deleted WhatsApp messages from Android phone. 1. After you download and install Tenorshare Android Data Recovery Pro to your computer, connect your Android phone with your computer through a USB cable. 2. Follow the on-screen guide to install Android USB driver and enable USB debugging for your Android devices. 3. 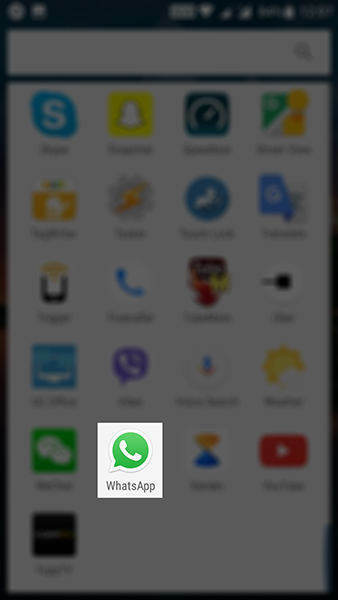 Turn on USB storage, choose a mode for recovery and you can then scan and recover WhatsApp messages from Android phone. What Could Cause WhatsApp Data Loss from Android: Be Careful! You mistakenly deleted WhatsApp messages in Android because you pushed the wrong button. 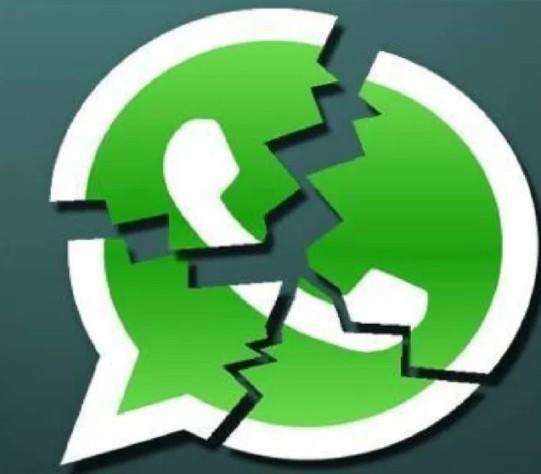 The USB is disabled or disconnected accidently when you are transferring or backing up WhatsApp, and WhatsApp crashed. PC is infected by virus, WhatsApp conversations on your Android phone are lost when connecting to this PC. Your Android phone is suddenly powered off when you are using it and after restarting, you can't find all your WhatsApp chat history. Other situations like factory settings restore, flashing ROM, rooting, dropping to the ground, crashes, etc. can also cause WhatsApp data loss on your Android phone.